ECL’s Guide to Devon holiday cottages and cottage holidays in Devon England. Devon is cottage heaven, and one of my favourite places in the world, if your looking for an England blessed with peaceful countryside and glorious coast line then look no further, Devon is a wonderful place for a cottage holiday and is an ECL featured destination. Scroll Down To Find Highlighted Boxes Like this One With Cottage Listings. Devon is the worlds capital for Cob and thatch building and has many cob cottages and houses dotted over the county. 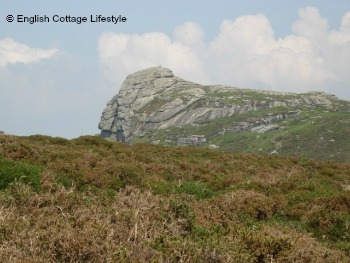 It is also a great place to go cottage spotting you will find cob and thatch, timber frame, stone and granite cottages. In each destination guide I will show you which area you can find them. 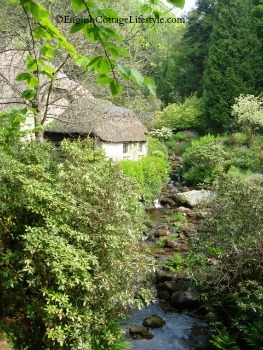 Devon is a cottage holiday favourite and can get very busy in June, July and August, book early to avoid disappointment. If the weathers great the month of May and September (after sept 15th) can be the ideal time to travel to Devon. From late October to Easter many tourist attractions will close down, such as steam trains and cruise boats. 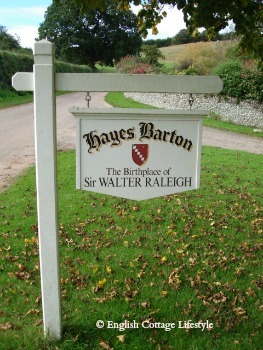 If you are looking for holiday cottages in Devon you will be spoilt for choice. I have spent a lot of time travelling around Devon, where I live, to give you this guide of the best booking agents and Holiday cottages in Devon. Whenever you need to book a holiday cottage in Devon, come back to this page, which I will keep updated, and book your holiday cottage. I will try to make it as simple as possible for you to find your cottage with my Devon Guide; each destination will have holiday cottages in and around the area plus B&B‘s and rooms with character for shorter stays to help make your holiday cottage search easier. Winding country lanes flanked by ancient hedgerows, thatched villages, cottage gardens, stunning coastline, fantastic food, drink, Devonshire cream teas, and the English Riveria the South has it all for the cottage lover! Top destinations include Dartmouth and Salcombe. Dartmoor dominates the landscape of mid Devon while the east boasts thatched villages and peaceful countryside. 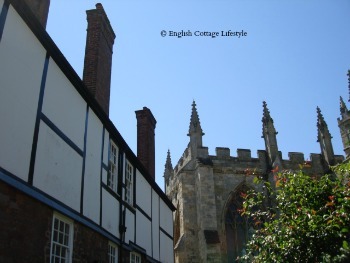 In the heart of it all is Devon’s capital city Exeter, famous for it’s cathedral and its abundance of history dating back to the Roman’s, part of a Roman wall can still be seen in the city. Exeter is one of England’s most haunted city’s and even has the favourite watering hole of Sir Walter Raleigh and Sir Francis Drake…The Ship Inn. Exmoor rests in the countryside and creeps into the wild North Devon coastline. The privately owned and maintained fishing village of Clovelly is a place not to be missed. A great place for water sports such as surfing, windsurfing and kite surfing, or simply enjoy walking in the countryside. Dog friendly cottages in South Devon..